Mission: To provide excellent healthcare and wellness education for the infants, children and adolescents in Durango and the surrounding areas. For over 10 years now, families from Durango and the Four Corners area have entrusted the health care of their infants, children and adolescents to Pediatric Associates of Durango. 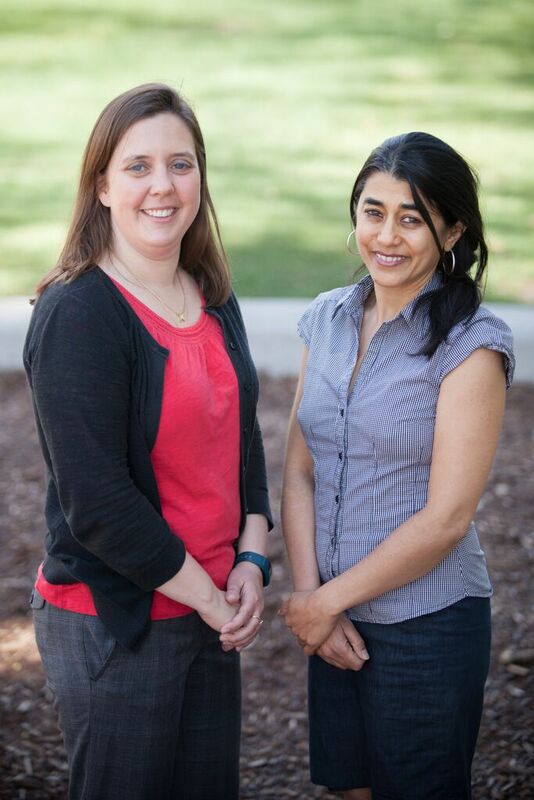 Pediatric providers Dr. Pakhi Chaudhuri and Nurse Practitioner Jessica Rensner, honor this privilege by working with families to create a foundation for a lifetime of wellness. They both share a common goal to ensure that their patients thrive physically, mentally and emotionally. To accomplish this, both providers call on their solid background in conventional medicine as well as exploring a multitude of alternative options to enhance the overall health of their patients. Pediatric Associates of Durango is also a Medical Home, which means that they approach every patient’s care with comprehensive management that facilitates partnerships between their primary care provider, nurses, parents/caregivers, and specialists. Our practitioners and nurses pride themselves on providing excellent follow-up on lab results, specialist visits, and ongoing health issues that your child or adolescent may be experiencing. We, at Pediatric Associates of Durango, are passionate about setting a new standard for health that empowers children to reach their full potential. Prenatal & Get Acquainted Visits: Pediatric Associates of Durango offers a complimentary visit which allows you to learn more about our practice. This visit allows you to meet with a practitioner, ask questions and hear more about the services we offer. Please call for more information, or to schedule a prenatal/get acquainted appointment.